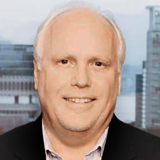 Jim Pettit Discusses 2019 Exploration Plans for Justin and Forrest Kerr Gold Projects. Read Ahead of the Herd Article – “Aben’s Drills Targeting High Grade Gold in Golden Triangle and the Yukon“. 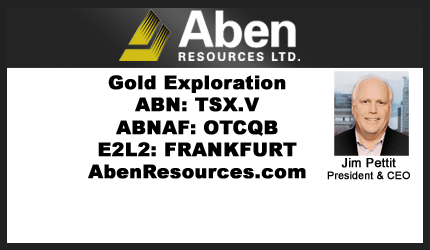 Read Epstein Research Article – “CEO Interview, Jim Pettit of Aben Resources – Peter Epstein, MBA“. Previous: « Is a Great Canadian Area Play Brewing?